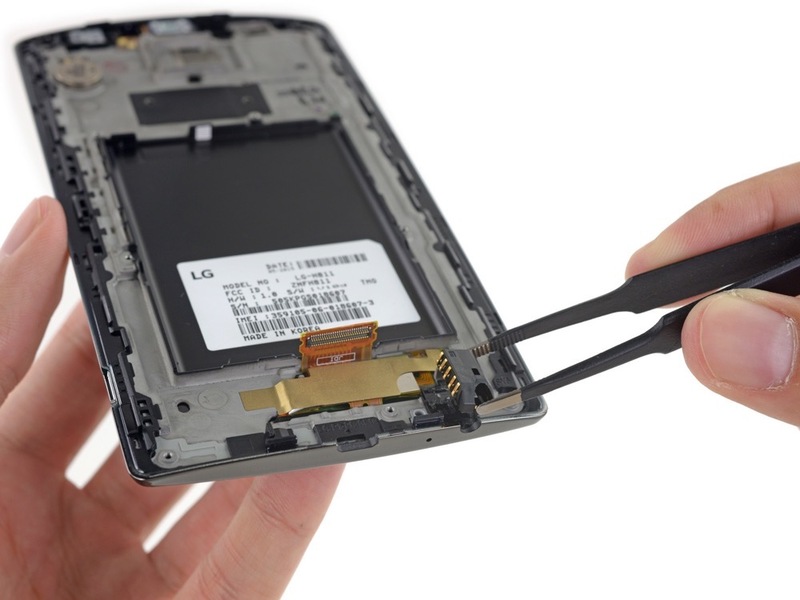 The folks over at iFixIt are back with yet another teardown, this time with LG’s latest flagship device, the G4. 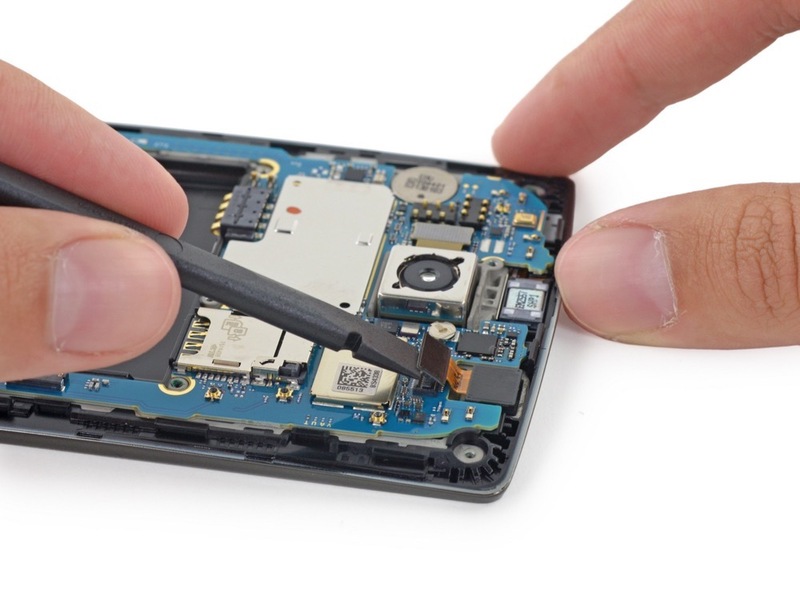 In the teardown, iFixIt notes the G4’s high repairability score, but more than that, it allows the average consumer to take a look at what actually makes up their phones. In the G4’s case, it really isn’t all that much. 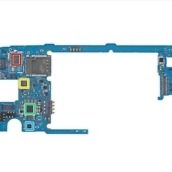 In the photos, we see that only a few screws hold the entire device together, with most of the modules able to detach with the right set of professional tools. We get a good look at the G4’s 5.5″ QHD display, 16MP rear-facing camera with OIS, and 3,000mAh removable battery. 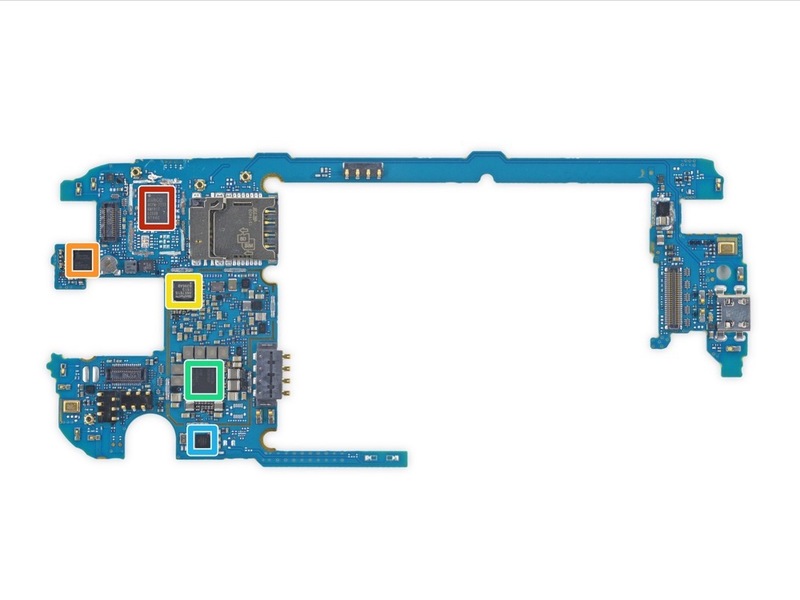 To get a little context on the impressiveness of the G4’s repairability score, the One M9 from HTC received a 2 out of 10, and the Galaxy S6 Edge from Samsung got a 3 out of 10. 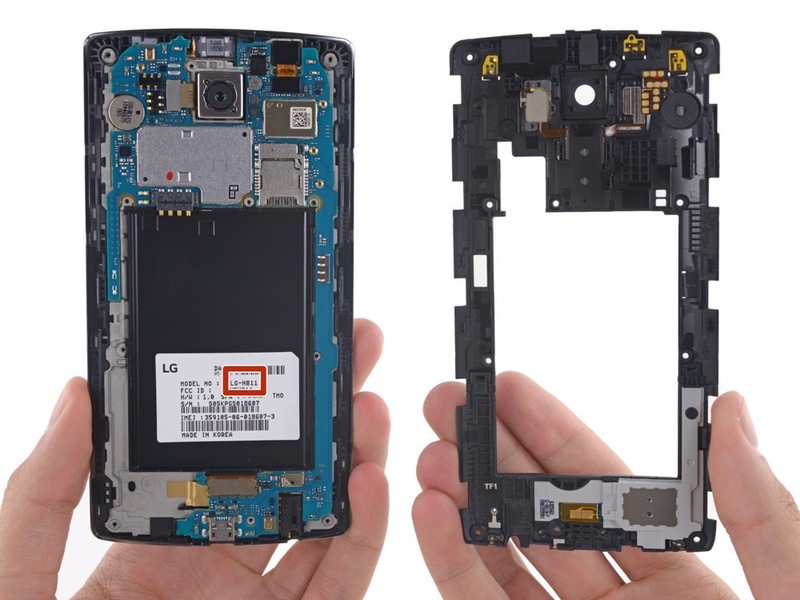 With a solid 8 out of 10 from iFixIt, tinkerers should be quite fond of their LG G4. Did you pick up a G4? How are you liking it so far?